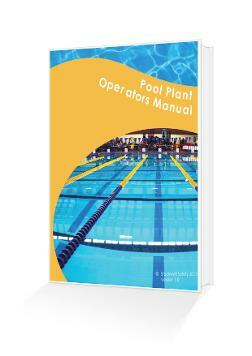 This course is recommended for anyone who has any legal responsibility for the safe operation of pool plant rooms; the health and safety of staff who work in pool plant rooms; and people who use their swimming pools. This three-day course enables candidates to maintain safe, clean and hygienic swimming pool and spa water and to manage all aspects of pool plant operations. This course enables pool operators to meet their legal duties set out in the Health and Safety Executive publication 'HSG179 Managing Health and Safety in Swimming Pools'. This course must be retaken every 5 years to update knowledge and demonstrate understanding.